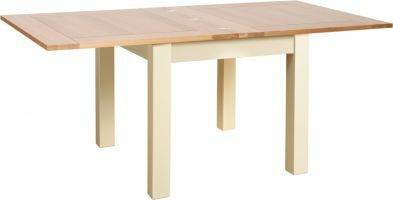 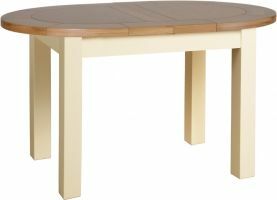 The Lundy Large Extending Dining Table has two internally stored leaves that allow you to extend the table from 204cm to 270cm, using both leaves, or to 237cm using one leaf. 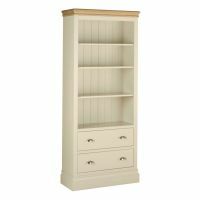 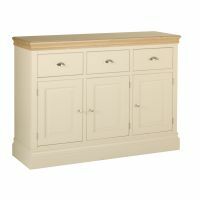 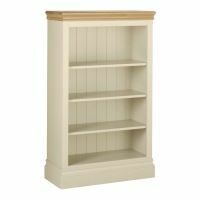 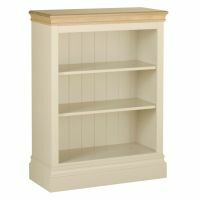 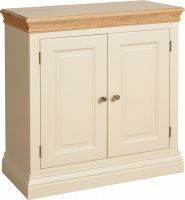 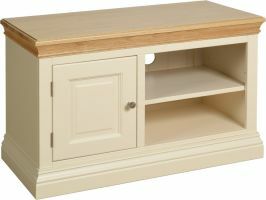 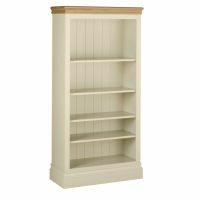 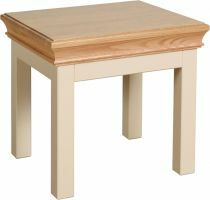 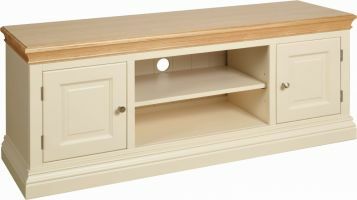 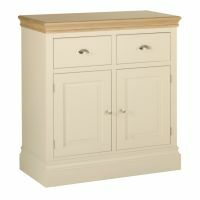 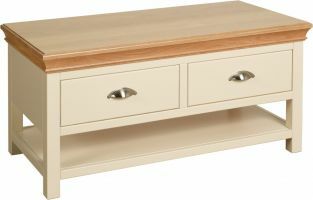 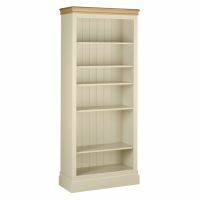 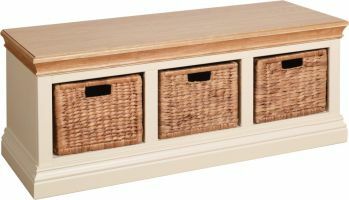 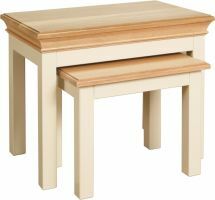 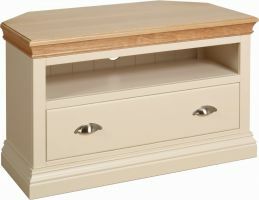 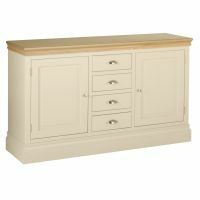 The solid pine base is painted, please choose your colour option from the drop down box below, and combines with a beautiful oak top. 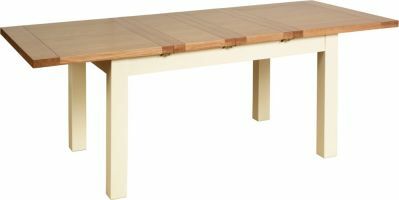 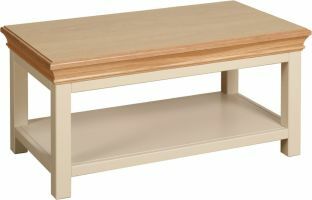 The table is delivered with its legs off to make it easier to get it into your home.